Fabricio Corvalan is 9 years old. 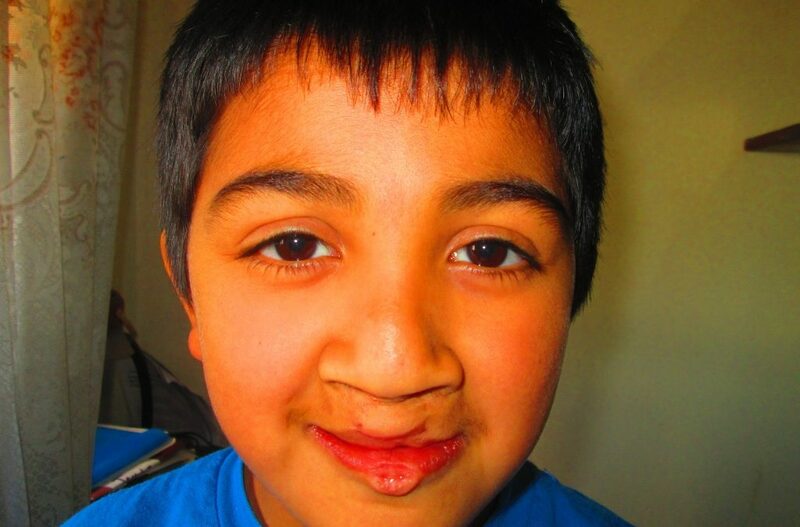 Born with a complete bilateral cleft, his first lip surgery occurred when he was two years old, followed by his palate surgery when he was three. 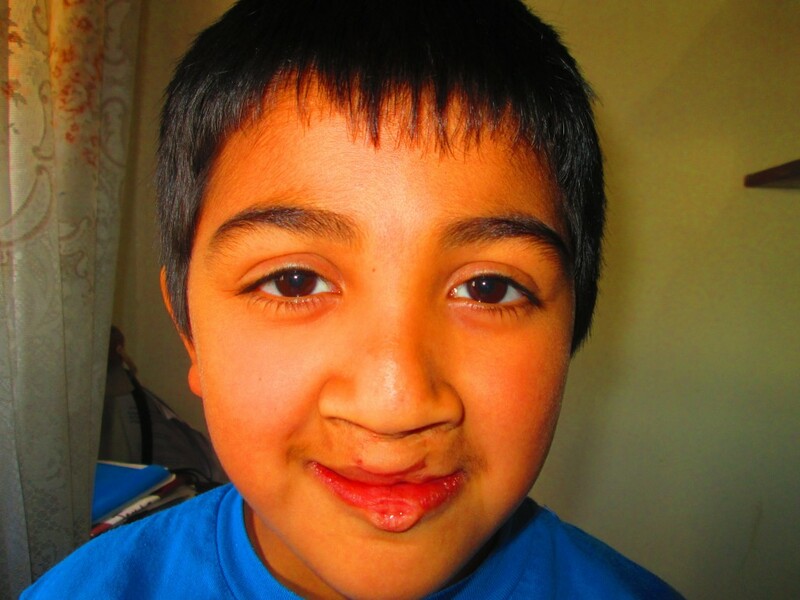 His mother, Laura, found out her son had a cleft when he was born. She credits the Maternity Ward at the Hospital de la Cuidad de Concepción for giving her feeding advice. Fabricio had anemia and bronchitis initially, so his first surgery was pushed back until he was two. He has had several audiology sessions and visits GAVINA for follow up.